On requests of the organisers of the above meeting, ASPA ran a condensed version of the ASPA PPLS, as the time allocated was half a day. 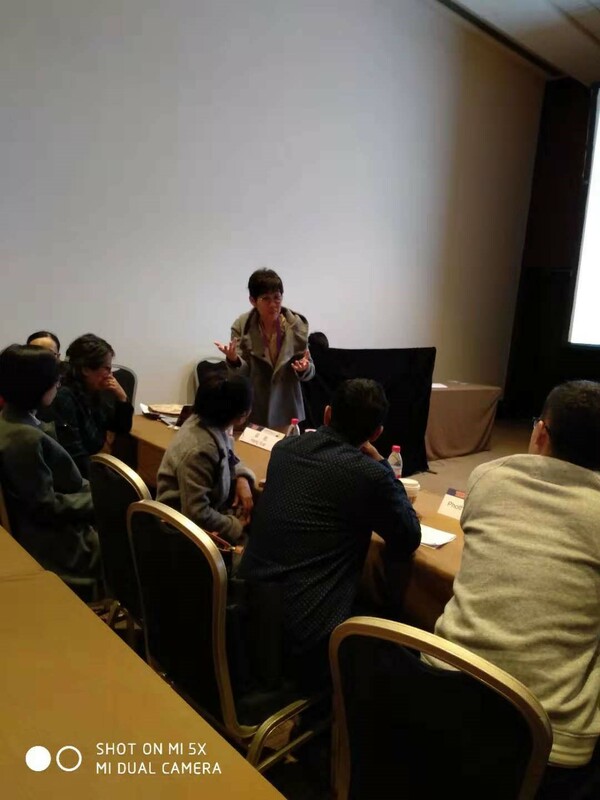 The topics chosen was customized to the needs of our Chinese colleagues within the limitations of time. 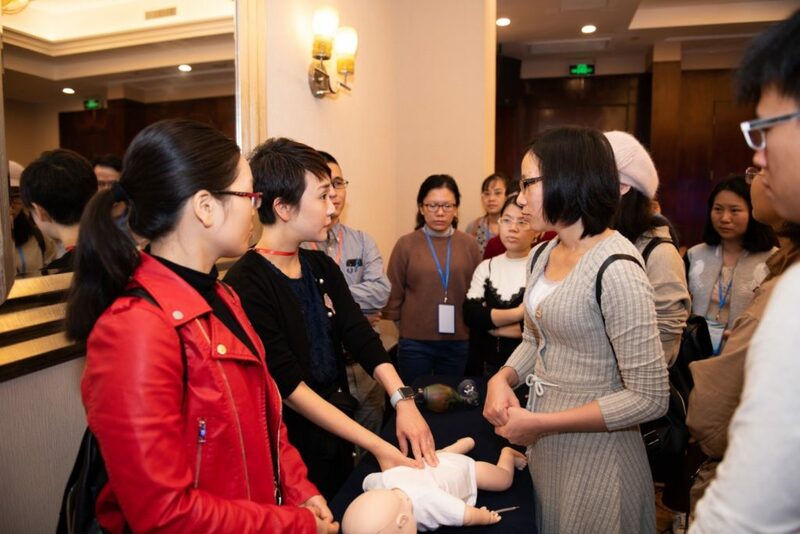 The number of participants of the workshop was initially restricted but the maximum cap was lifted to allow more doctors to benefit from participating in the workshop. 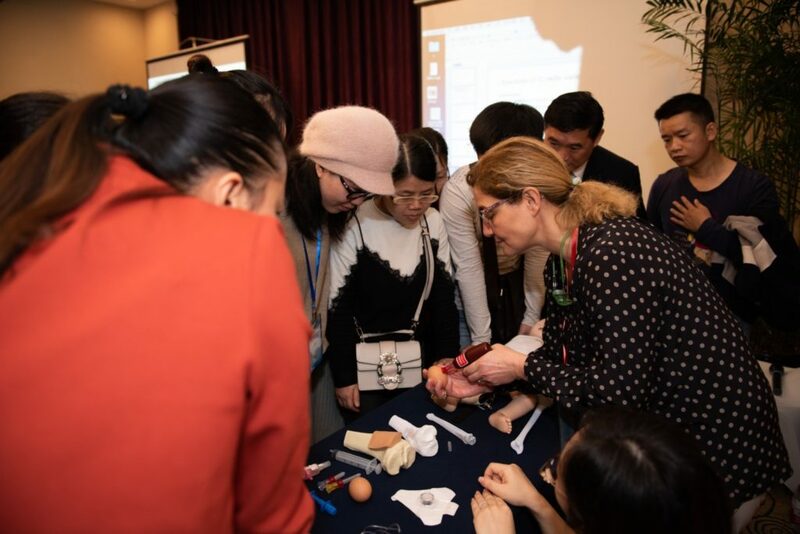 The faculty worked hard at the stations, interactive case discussions and skills station, to through put as many as possible participants as possible. The organisers of both meetings were efficient and ensured the logistics of the room and equipment was available enabling the workshop to run smoothly. In addition the faculty despite some handicap of language interacted well with the participants and made it enjoyable as feedback verbally and written were positive. 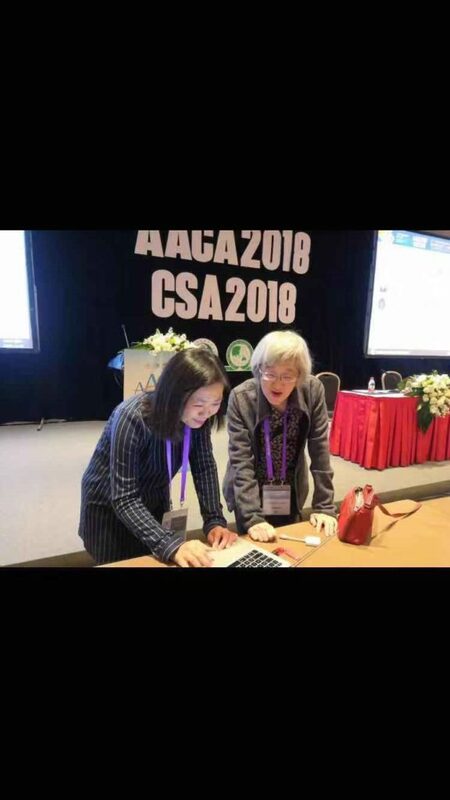 Certainly Yan Xia, Jiang Tao, Chen Chao and He Xin, our Chinese translators contributed largely to the active participation of the attendees in the skills stations. 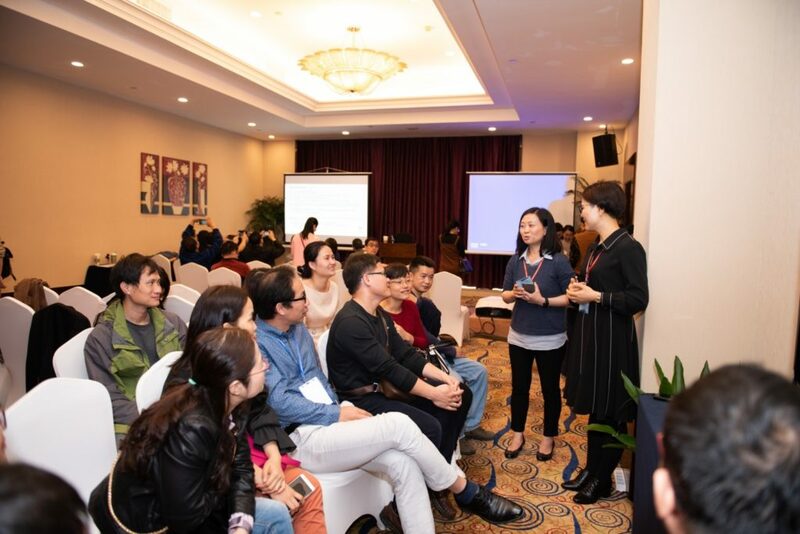 Of note were comments made that allowing participants to interact and having “hands-on” made it a novel and lively experience.